The sign of aging were inevitable, but now you can turn back the clock with best anti-aging eye creams. 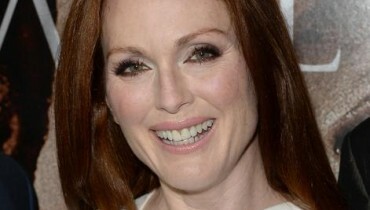 Anti-Aging eye creams have made huge strides in the past few years. There are a ton of intensive eye creams on the market with high quality ingredients like wrinkle-reducing retinol and discoloration-fighting niacinamide. But with all those products out there, it can be overwhelming trying to pick best anti-aging eye cream for your right one to suit your eyes’ specific needs. So before you blindly hit the market in search of a new eye cream, take a look at these anti-aging eye creams that will have you looking bright-eyed and awake in no time.In today’s beauty article we will be discussing best anti-aging eye creams. Following are best anti-aging eye creams. Don’t want to splurge on a pricy eye cream just yet? Trust me, we don’t blame you. You can still fight fine lines and wrinkles on a budget with Neutrogena Ageless Intensives Anti-Wrinkle Deep Wrinkle Eye Cream. This anti-aging eye cream targets under eye wrinkles at the source with retinol SA to smooth out lines and hyaluronic acid to hydrate parched under eyes. And better yet, you won’t have to wait around to see results—this eye cream starts working in just two weeks. It’s dermatologist tested, allergy tested, and non-comedogenic as well, so really what’s not to love? 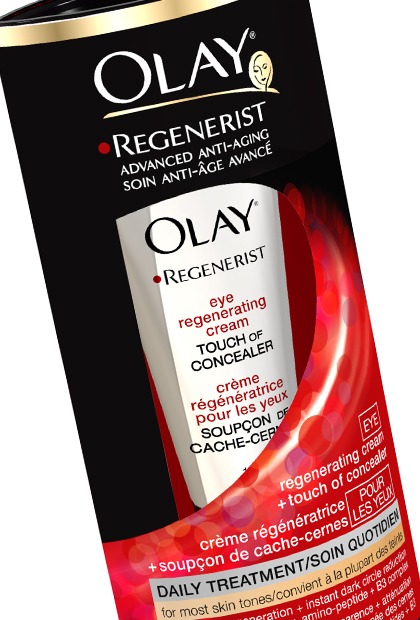 Among best anti-aging eye creams, we have olay regenerist eye regenerating cream. It Reduces the appearance of fine lines and dark circles from the inside out with this 2-in-1 tinted eye cream. 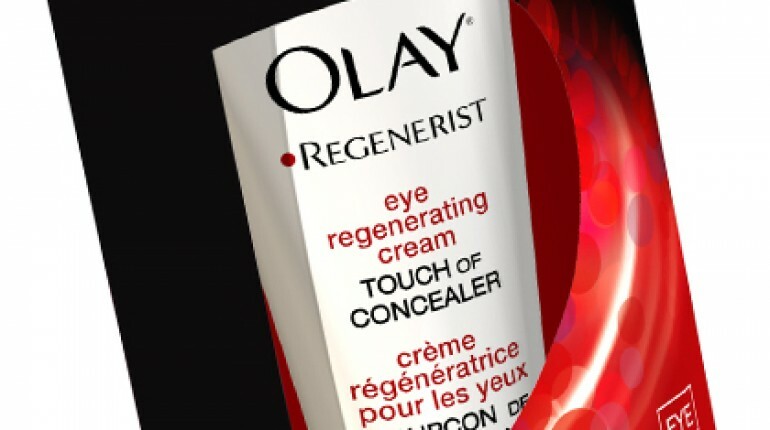 Olay Regenerist Eye Regenerating Cream + Touch of Concealer uses a unique combination of advanced amino peptides with a B3 complex to brighten eyes while fading dark circles. And for instant improvement, it’s infused with a touch of concealer to mask flaws and leave your eyes looking refreshed and ready to meet the day. It’s non-greasy and fragrance free as well, making it great for normal to oily skin. Then in the list of anti-aging eye creams we have skin collagenesis eye stem rejen. This eye lifting serum is the perfect blend of science and nature, with a natural plant-derived ingredient you won’t find frequently on the market: Rh-Polypetide 7. 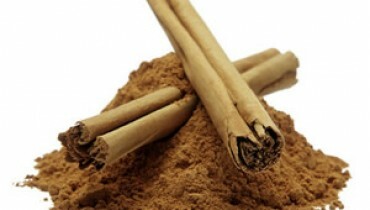 It’s a peptide that reduces fine lines and wrinkles by mimicking growth hormones to speed up skin cells’ natural regeneration. This luxurious eye cream provides intense hydration as well to reinvigorate tired-eyes. The end result? Under eye skin that is firmer and brighter instantly.